However, deep within himself, there is the ego which is the taproot for the existence of the JIva; he has not willed to extinguish that. For doing bhakti, for enjoying that experience of the blessed qualities of the Divine, for the bliss of tasting that relationship, he thinks he has to have that individuality of his JIva-ego. Earlier we distinguished between ahamkAra and aham-bhAva. Of these only the latter has been sacrificed by him, but not the former. 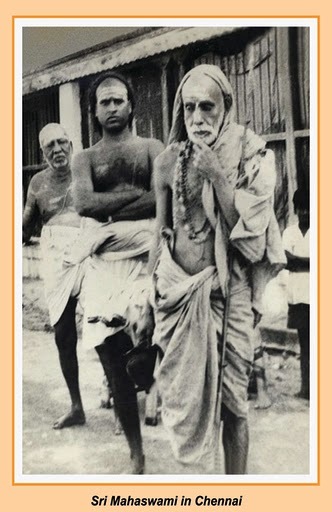 Therefore, though it is in the bhakti literature that surrender has been emphasized, the bhakti pathfinder, instead of making a total self-effacing surrender, he surrenders only part of his self and has kept the remaining ego of the JivAtmA for the purpose of experiencing the paramAtmA.